How does it work? 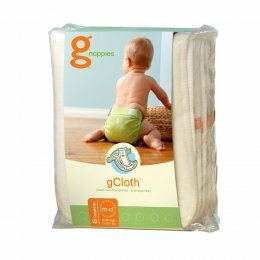 gPants form the washable outer cover. These are made of soft cotton with gentle stretch, and come in a range of vibrant colours and sizes. They offer a snug, non-bulky and comfortable fit and feature a waterproof, breathable pouch inside. 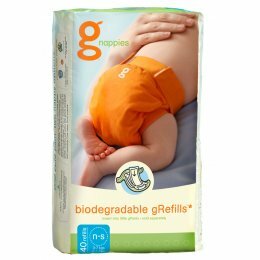 Absorbent inserts are fitted inside this pouch completing the nappy. 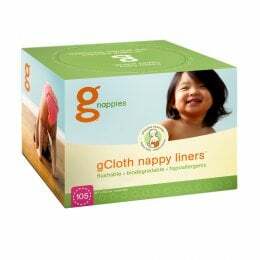 If you want to wash, choose washable inserts from gNappies made of microfleece and hemp and line these with a flushable, biodegradable liner for disposing of solids. 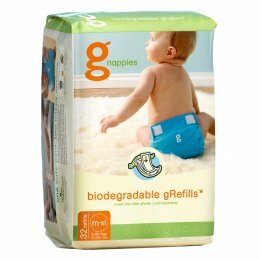 For a convenient disposable option, and the only 100% biodegradable disposable option on the market, choose gRefill inserts - the first consumer packaged good to achieve Cradle-to-Cradle certification.